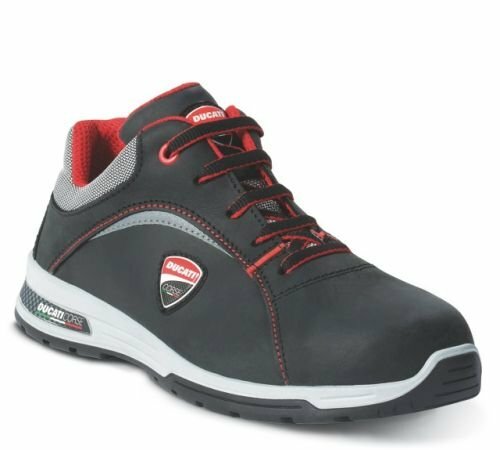 If you are looking for very comfortable and high-tech occupational footwear produced from an Italian historical manufacturer, then I suggest you keep reading this article about Ftg safety shoes. 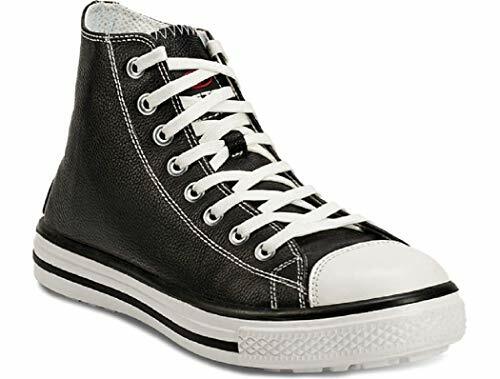 In this article I will show you some models of Ftg safety shoes. 2 What sets Ftg apart from the other brands of safety footwear? In 1959 Giuseppe Trevisan was a true pioneer in the world of safety footwear, and since then he always maintained its great success by adapting to any change in the sector, keeping his integrity and innovating year after year. The company’s management was passed down with pride from one generation to the next. 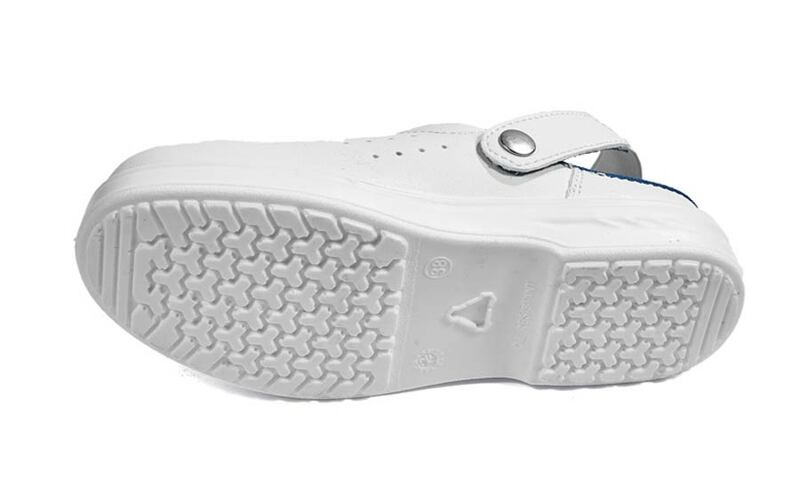 The specialization of the production and the “Made in Italy” factor made Ftg one of the leading companies in terms of product quality, durability and comfort. What sets Ftg apart from the other brands of safety footwear? The great deal of experience, obtained in over 50 years, along with the constant research into innovative technologies and materials, allows Ftg to design and produce shoes that have no parallel. The company is located in Northern Italy, (province of Vicenza), and is fitted with highly automated machinery, which allows for a direct and constant control of the production. It can satisfy the most complicated needs in the different application areas. 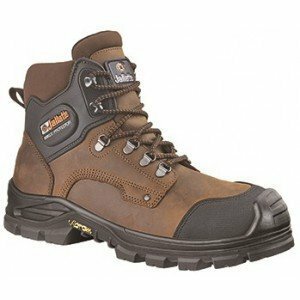 These are my recommendations if you are trying to figure out what is the best model of Ftg safety shoes for your needs. As soon as you choose your pair of Ftg safety shoes, you will be better protected at work and working will become a better experience for you. 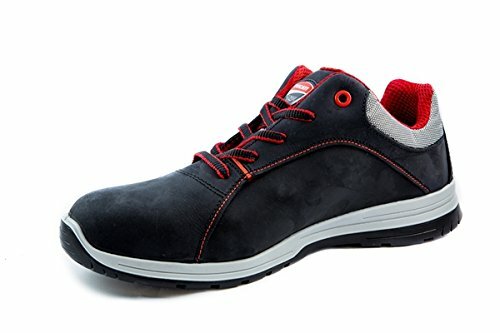 What do you think about Ftg safety shoes?